Networks are becoming more and more increasingly enamored with streaming video on mobile devices as the rumored cord-cutting plague is said to be continuously creeping forward. The fear of customers canceling their pay-TV subscriptions as a swap-out for free or startlingly inexpensive video streaming choices like Netflix, Hulu and Aereo have cable providers on the balls of their feet. 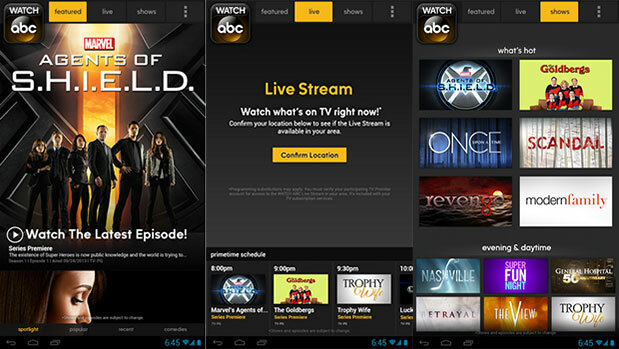 The rat-race for mobile TV apps has officially begun and ABC, along with CBS, refuse to be left in the dust. 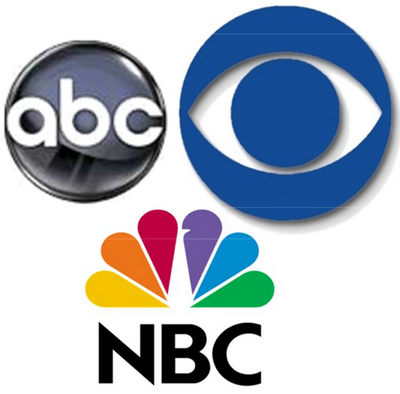 Recently releasing television streaming applications for the Android mobile device operating system, ABC and CBS are still in the game with NBC Universal releasing their comparable Android app golden calf last month. The Google Play store also showcases free applications for mobile gadgets using the Apple Inc. iOS like the iPhone and iPad mini tablet. With a single television show’s availability slightly delayed a mere 24 hours after it’s initial showing, that’s an incredible turnover rate for CBS’s Android smartphone-based app that’s also compatible with the Microsoft Corp. Windows Phone 8 operating system. “The move allows both Android and iOS users to download the Watch ABC app to view the likes of ABC’s ‘Marvel Agents of S.H.I.E.L.D.’ on smartphones such as the iPhone 5C, Nexus 4 and Samsung Galaxy S4. The Watch ABC app was previously available for devices in the Amazon.com Inc. Kindle Fire family and other Android tablets. 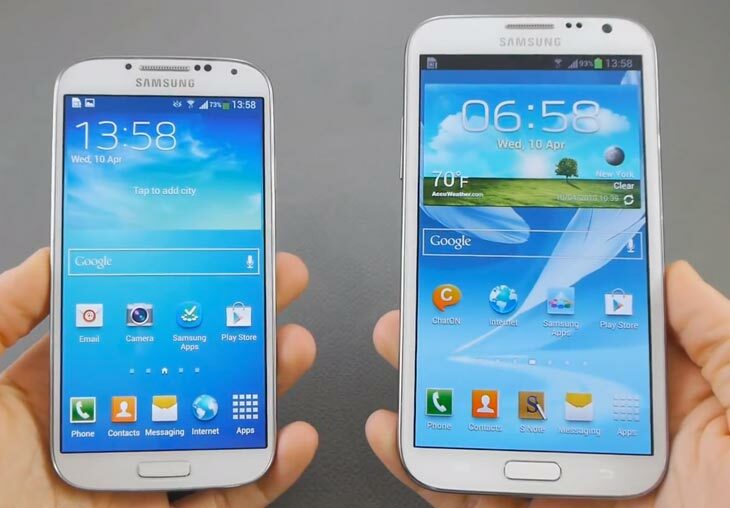 HTC One, LG/Google Nexus 4, Samsung Galaxy S2, Samsung Galaxy S3, Samsung Galaxy S4, Samsung Galaxy Note, and the Samsung Galaxy Note 2. “The Watch ABC offering is unique among television networks’ video apps, going beyond just video on demand to allow viewers to stream its live broadcasts anytime — provided the viewers are part of participating TV subscription services in eight ABC-owned station markets. They include New York City, Philadelphia, Los Angeles, Chicago, San Francisco, Raleigh-Durham, Houston, and Fresno, Calif. The company also has agreements with pay-TV providers that give subscribers access to some of its ‘Watch’ family of apps and online video, including Comcast, Verizon Fios, and AT&T U-verse. The television is no longer the only way for people get tap into the bulging TV program entertainment vain and apparently nothing can stop them from getting their fix. This technological take-over is continuing to spread hundreds of phones at a time. Next Post:Nielsen Rates TV Shows Using Your Tweets!